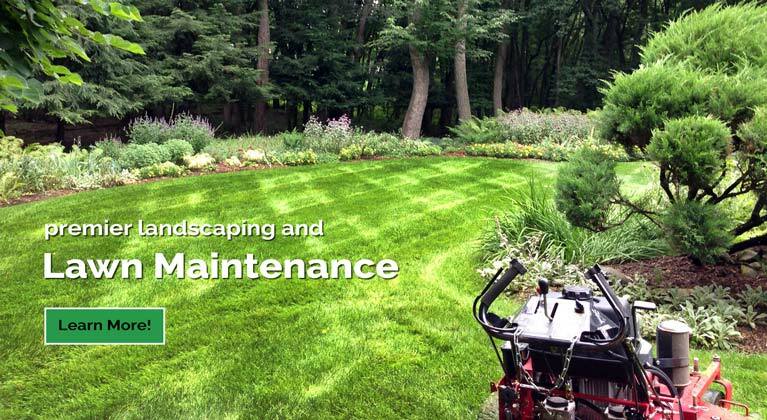 Your outdoor environment is something that you should and will be proud of when you have Pro Cut Lawn Care & Landscape take care of all your Forest Hills area landscaping needs. We treat your home and business like it’s our own and it shows. 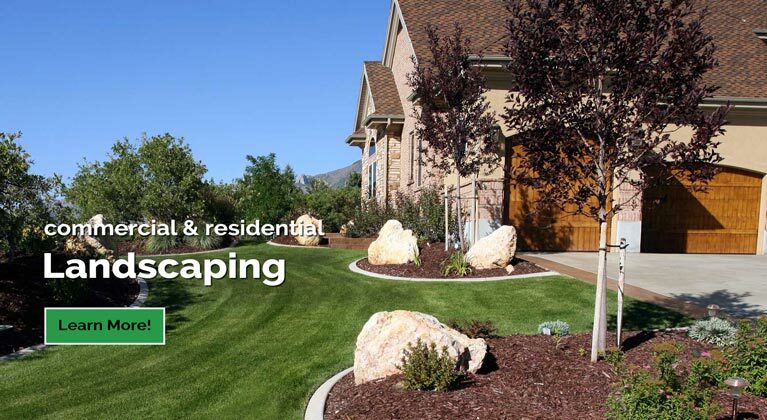 The Forest Hills residential landscaping experts at Pro Cut Lawn Care & Landscape can provide landscaping design, installation and project management for your home. Beautiful landscaping enhances your home, making it appealing to guests and family. 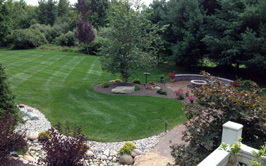 Read more about Forest Hills residential landscaping. Forest Hills commercial landscaping company, Pro Cut Lawn Care & Landscape can provide detailed landscaping, routine maintenance, stone or paver walkways and snowplowing to enhance the look of your business, making it appealing to your customers. Read more about Forest Hills commercial landscaping. 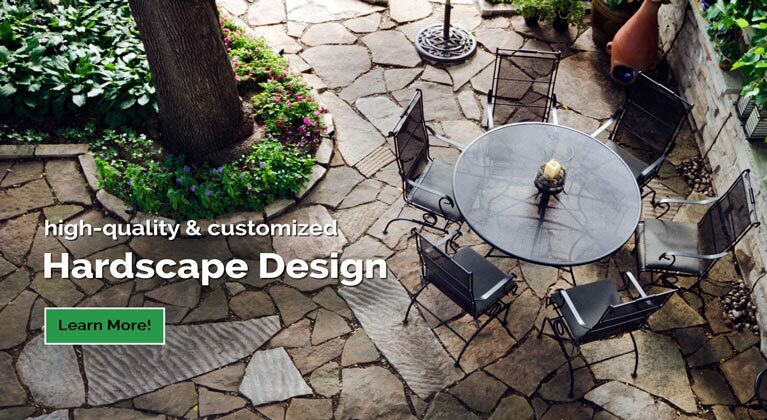 Forest Hills landscape design by Pro Cut Lawn Care & Landscape sees our professional landscape design as long-term artistic solutions for your business or home’s outdoor aesthetics. Our landscape architects design cohesive and natural landscape plans. Clients can build all at once or budget and build in phases that work together. 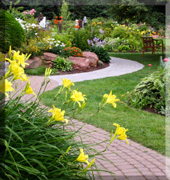 Read more about Forest Hills landscape design. Hardscapes are the part of a home or building’s grounds consisting of structures, such as patios, retaining walls and walkways, made with hard materials like brick, cement and stone. Forest Hills hardscape and landscaping experts at Pro Cut Lawn Care & Landscape can provide your home or business the hardscapes you envision. Read more about Forest Hills hardscape construction. Read more about Forest Hills ponds and waterfalls. As a homeowner or business owner, the Forest Hills lawn care specialists at Pro Cut Lawn Care & Landscape know you take pride in your investment inside and out. 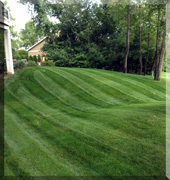 Our lawn care professionals prides themselves on using the highest quality products along with our highly trained and experienced lawn care experts to service all of your lawn care needs. 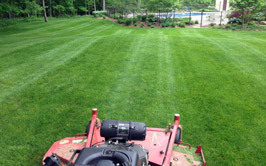 Your complete satisfaction in our lawn maintenance services is our top priority and #1 goal. 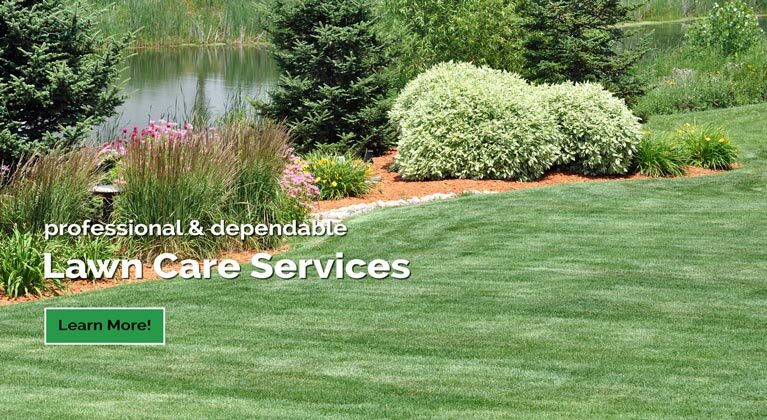 Read more about Forest Hills lawn care. 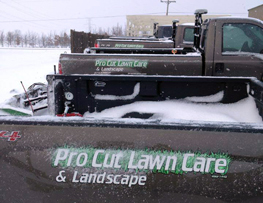 The Forest Hills snow removal professionals at Pro Cut Lawn Care & Landscape offer residential and commercial snow removal, shoveling and snow plowing. 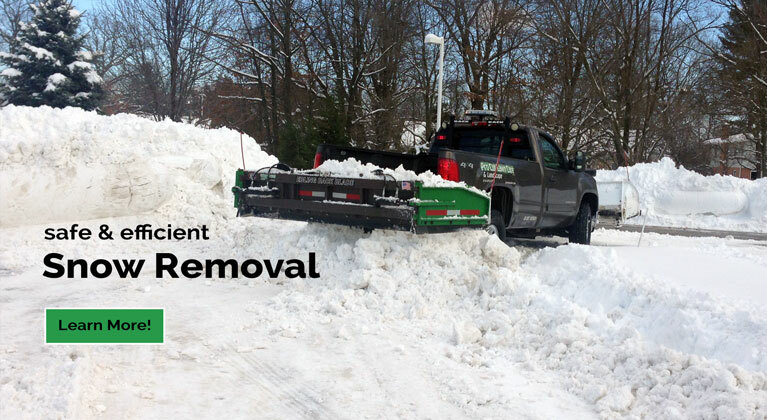 Snow removal in Forest Hills is a must for businesses and most homes. 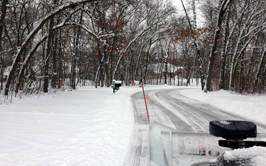 Read more about Forest Hills snow removal. Read more about Forest Hills Spring & Fall cleanup. The Forest Hills landscape design architects at Pro Cut Lawn Care & Landscape provide mulch and/or wood chip delivery and installation for your home or business throughout Forest Hills. Mulch can be used in many ways, including around trees, plants and flowers or on walks, trails, driveways, play areas and natural areas. Depending on the type of mulch you use, the depth of the mulch will vary. Read more about Forest Hills mulch delivery & installation. 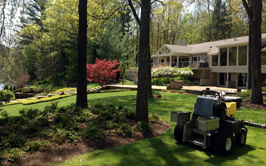 The Forest Hills sprinkler installation professionals at Pro Cut Lawn Care & Landscape will design and install your sprinkler system at your home or business. Our commercial and residential Forest Hills landscaping company has installed and serviced hundreds of irrigation systems in Forest Hills and surrounding areas. Read more about Forest Hills sprinkler & irrigation systems. We strive to enhance the look of your home or business' landscaping, making it appealing to your guests or customers. Contact the Forest Hills landscaping experts at Pro Cut Lawn Care & Landscape today free estimate or call us directly at 616.421.4148.